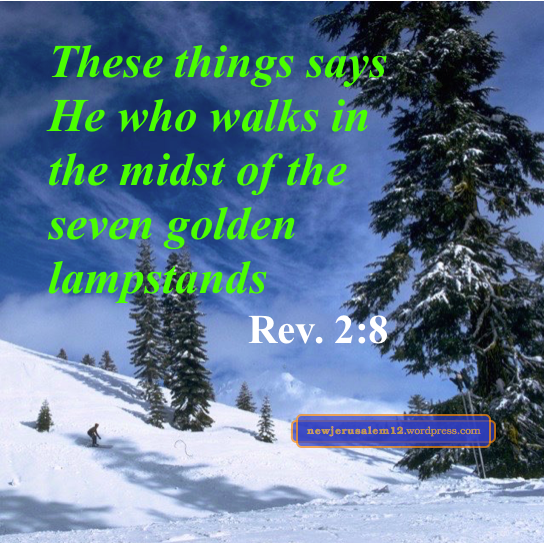 In Revelation 2–3 we see the Lord Jesus Christ walking in the midst of seven lampstands, caring for their development today unto the eternal lampstand, New Jerusalem. In Revelation 2:18 is the One “who has eyes like a flame of fire, and His feet are like shining bronze.” He passed through all kinds of testing during His earthly life and has come out approved, like shining bronze. Thus, He is qualified to judge anything negative in us, burning it with the fire of His eyes. We should not be afraid nor shrink back. Instead, we should invite Him to burn whatever in us does not correspond to New Jerusalem. In 3:7 He is “the Holy One” preparing us for the holy city, New Jerusalem. 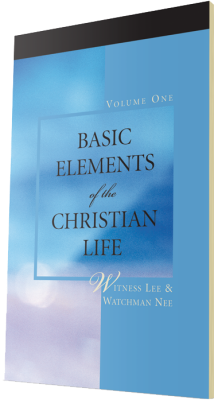 In 3:14 He is “the faithful and true Witness.” We are neither faithful nor true in ourselves. Lord, work your attributes into us. In 3:18 He is ready to sell us “gold refined by fire that you may be rich, and white garments that you may be clothed and that the shame of your nakedness may not be manifested, and eyesalve to anoint your eyes that you may see.” The Lord’s salvation is free but gaining these qualities requires a price. The price is to be zealous rather than lukewarm (3:15, 19) and to repent of our puffed up attitude and lack of love and zeal for Him (3:19). The Lord’s gold, white garments, and eyesalve all prepare us for New Jerusalem. Bible verses quoted in these posts are from The Holy Bible, Recovery Version, published and © by Living Stream Ministry, Anaheim CA, 2003. 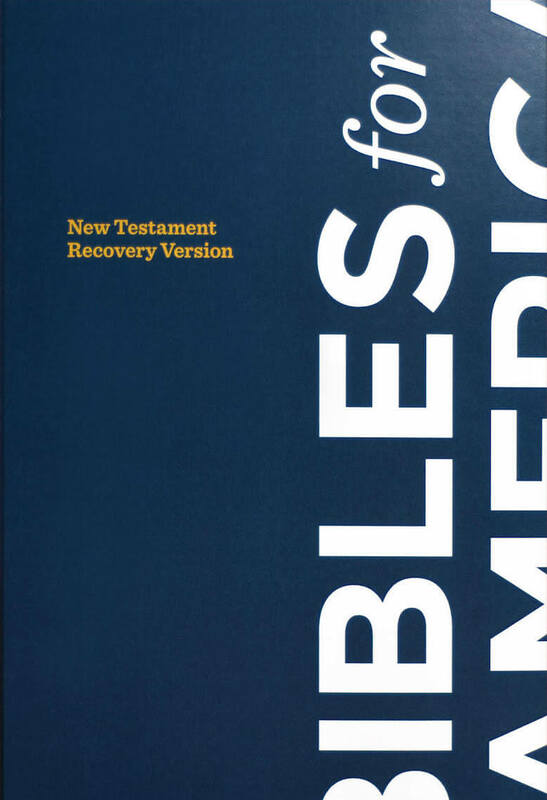 The New Testament of this Bible, with its outlines, footnotes, and cross-references, is at online.recoveryversion.org; this too is © by Living Stream Ministry. Besides this New Testament, many books published by Living Stream may be read online.